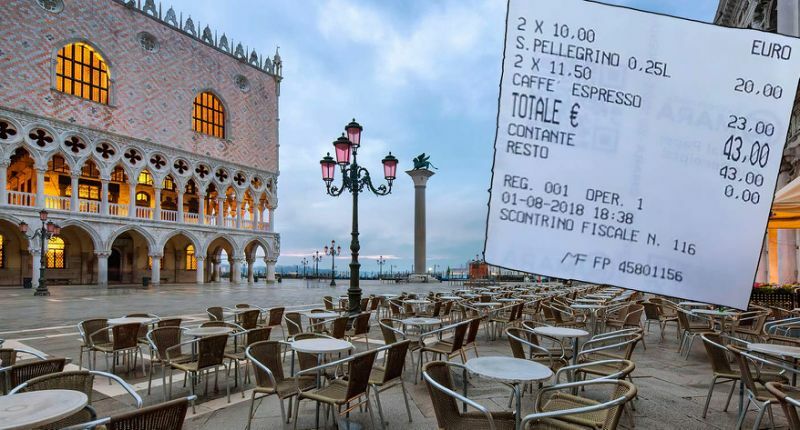 A tourist has slammed a Venice cafe for charging him 43€ for 2 coffees and 2 bottles of water. 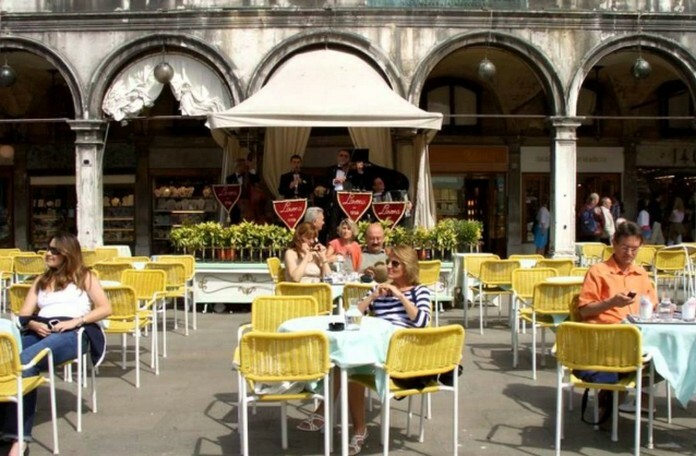 But the owner of Caffe Lavena in the iconic St Mark’s Square doesn’t seem to mind the criticism, and simply blamed him for sitting outside. Tourist Juan Carlos was shocked by the bill & shared the photo on social media. It showed he was charged €11.50 (£10.30) for each cup of coffee, and €10 (£8.90) for each 250ml bottle of water. 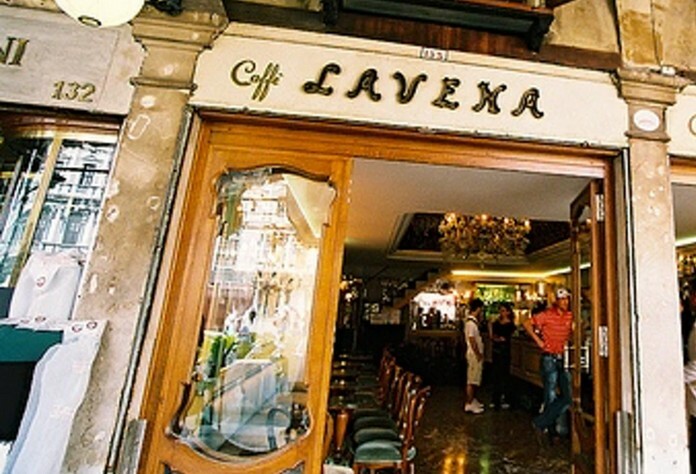 Caffe Lavena enjoys one of the prime spots in Venice, but Mr Bustamente was still taken aback by the inflated price. ‘I don’t know what you think but 43 euros for 2 coffees & 2 bottles of water!’ However Caffe Lavena was unrepentant and said customers pay a premium to sit outside. ‘People get annoyed when the bill arrives because they do not listen when we hand them the menu even though it states clearly that prices are higher to sit outside. 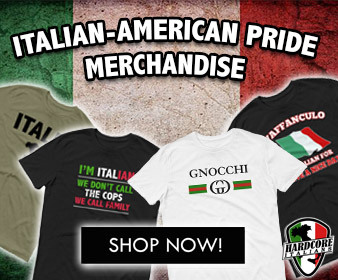 ‘They just wave us away and if we insist they get irritated.